The concept of success is difficult to define because it has a different meaning to each individual. For some, success equates to climbing the top of the corporate ladder to assume the role of an executive office. Another person’s view of success is being in service to others, like family, friends, and outsiders. Baack (2012) postulates that the main concepts that most individuals identify as personal success include: (a) building an ethical foundation, (b) training and preparation, (c) finding the right fit with an organization, person, or group, (d) continual improvement, and (e) achieving balance in their lives. He further suggests that each of these components contribute to a satisfying life, relationships, and career (Baack, 2012). In other words, success can be defined in terms of the components required to help contribute to the greater good. This also suggests that each individual is capable of assessing ethical and unethical behavior. For example, had enough individual decision makers taken the necessary steps, perhaps companies like ENRON would not have engaged in misconduct. 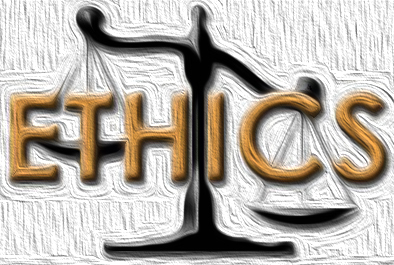 To build an ethical foundation, one must begin the process by developing a personal code of ethics. 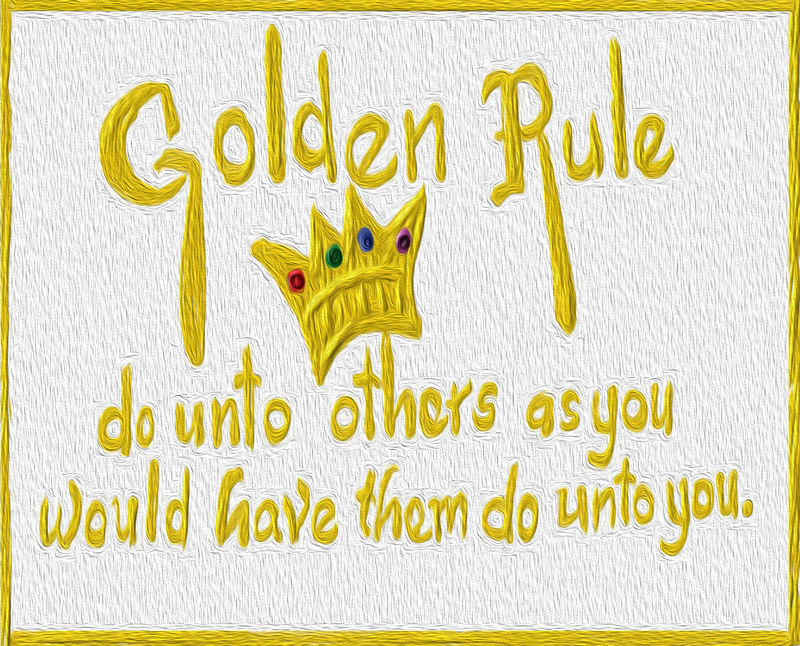 This typically begins by enforcing the golden rule. Common sense principles like this can help an individual to establish personal morals. Also, additional training in ethics and counseling can help with moral questions as they occur. This supports the concept that ethical actions are the starting point and ultimate goal to achieve any successful outcome. In my research work on ethical behavior for Ashford’s MBA program, some of which is compiled in my eBook, Ethics in the Real World (2013), I point out that individuals with no oversight, accountability, or consequences for their actions can become a danger to themselves and others. In short, a person with unlimited power, without unlimited compassion, is most likely to cultivate a climate of unlimited corruption. In addition, it can lead to the development of personality disorders rendering individuals with an inability to recognize inappropriate behavior. In fact, they can become so disturbed they are unable to see they have a problem (Berry, 2013). Governments do their best to regulate misconduct with laws and policies, but it is really up to each individual and corporation to develop codes of ethics and emphasize the significance of ethical training. On Wednesday, we will take a closer look at ethical training and the preparation involved to help build an ethical foundation. Until then … keep organizing!